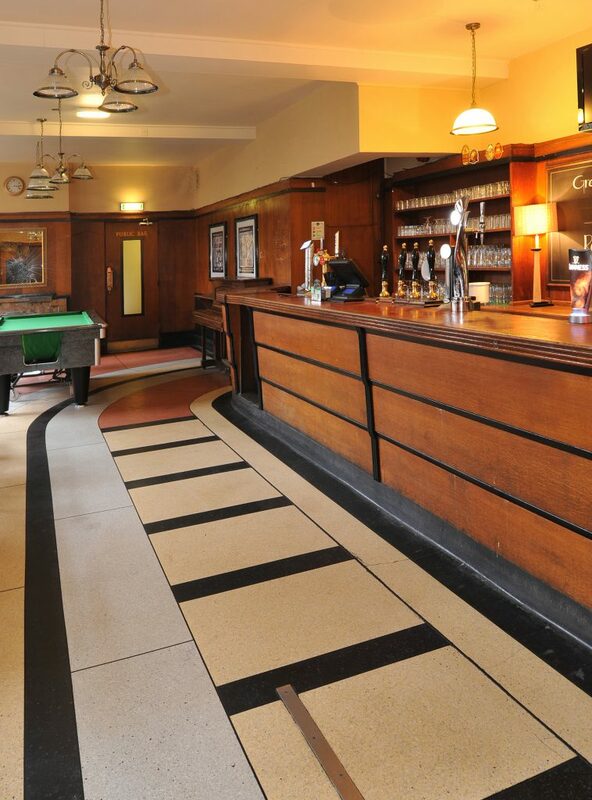 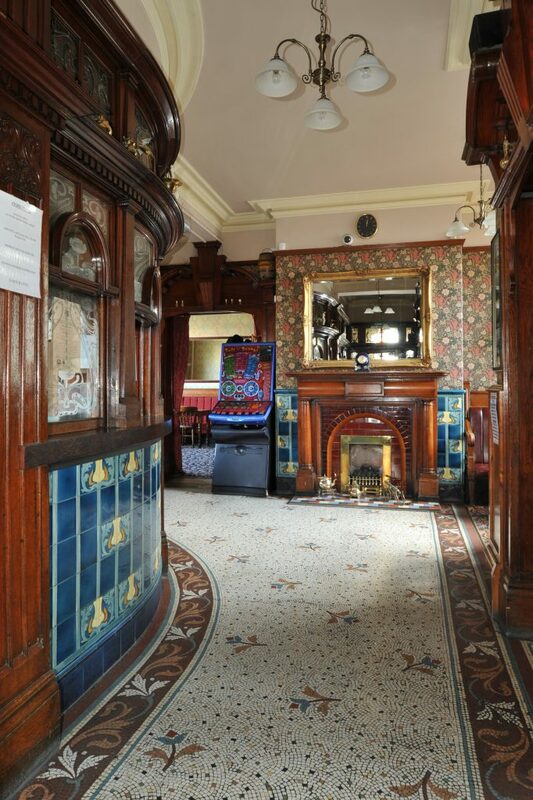 Firstly, there is the national inventory of historic pub interiors. 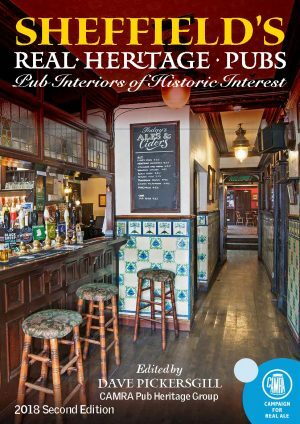 This lists those interiors which we regard as being in the 'first division' when it comes to pub preservation priorities. 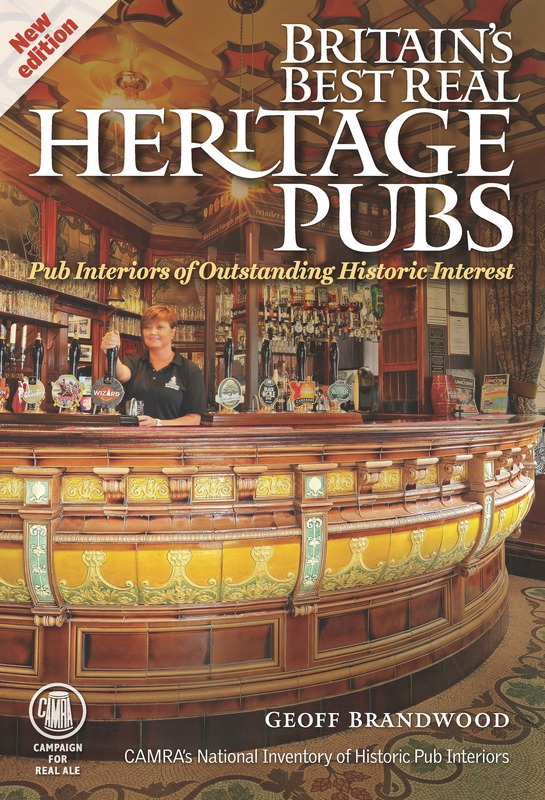 The Regional Inventories of Historic Pub Interiors are the next tier in the pub preservation hierarchy. 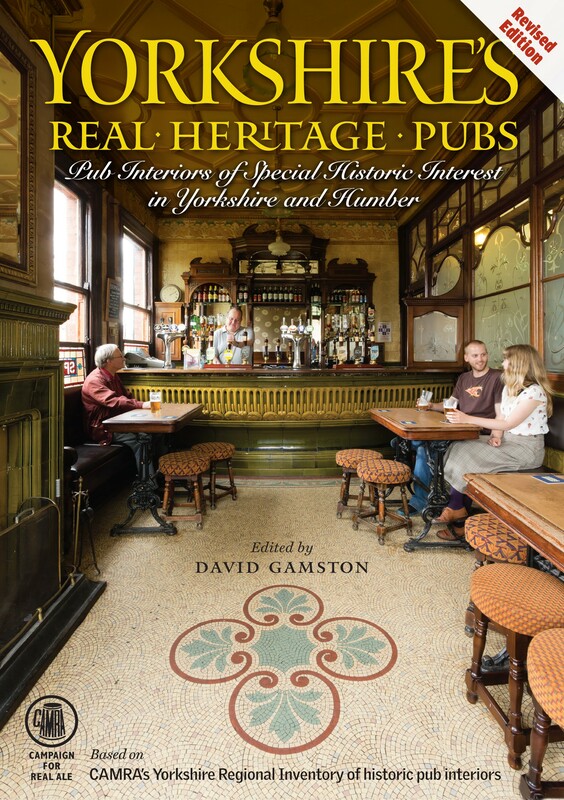 They list interiors which still have significant historic or architectural value despite the alterations to them. 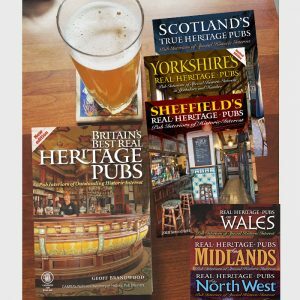 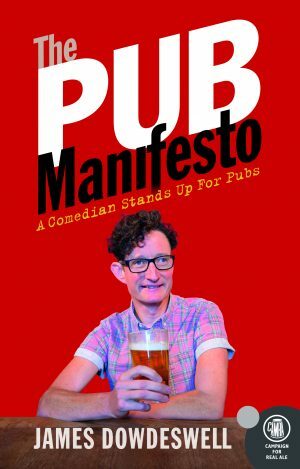 The British pub is having a tough time right now, with over twenty closing permanently every week. 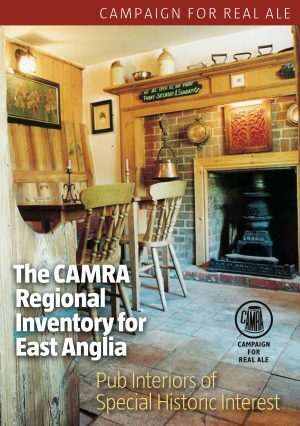 Since 2006, fifteen National Inventory pubs have been lost forever, along with many more which were on our Regional Inventories. 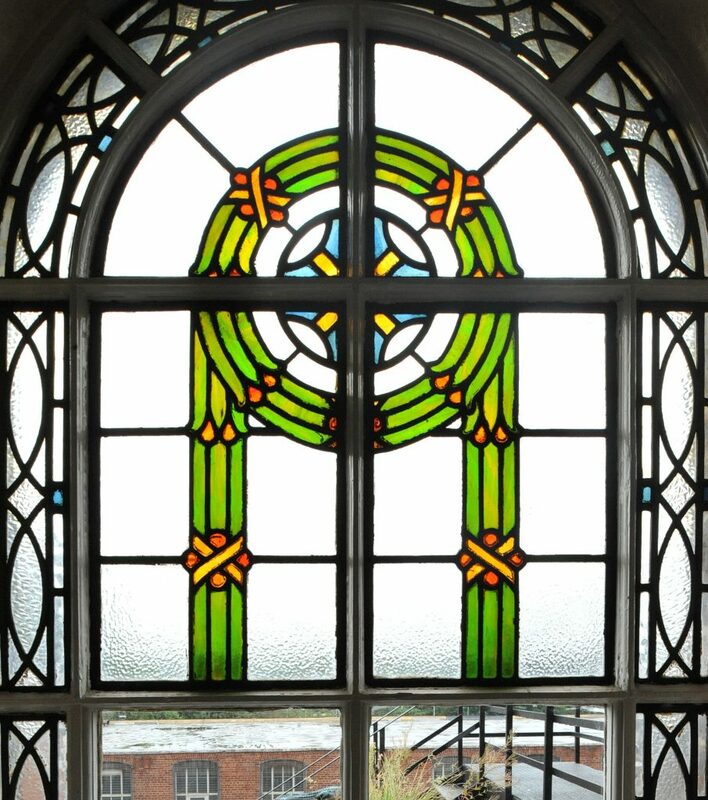 The main objectives of CAMRA's Pub Heritage Group are to raise awareness and appreciation of pub interiors of historic and architectural importance / to support and, if necessary, lead on campaigns to ward off threats of closure or unwanted alterations to pubs with historic interiors as well as to seek additional protection for pubs with historic interiors through the planning system.</p> <p>The Pub heritage Group scour the country to identify other possible candidates.